It felt wrong to bake anything other than shortbread to take to a Burns Night supper, and so here we are! 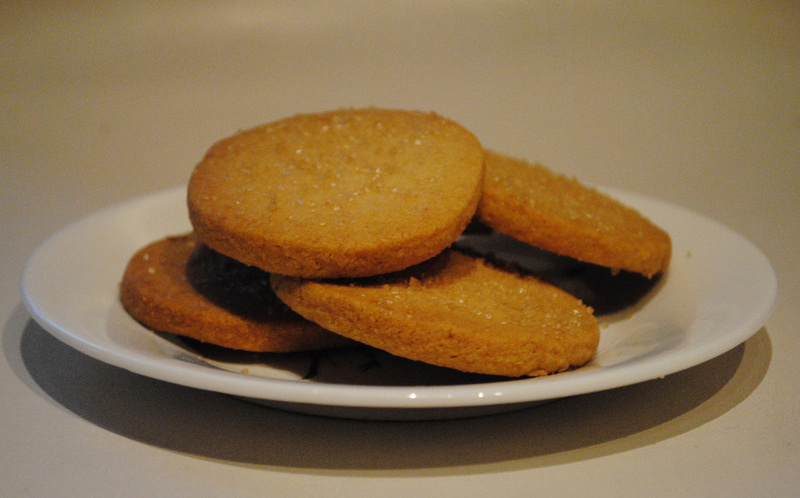 After half an hour baking at 150 degrees, I took them out to cool and sprinkled with a little demerera sugar. Hopefully they'll go down well with the cranachan tonight! Yeah, I didn't know what cranachan was either.